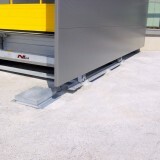 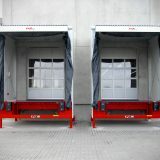 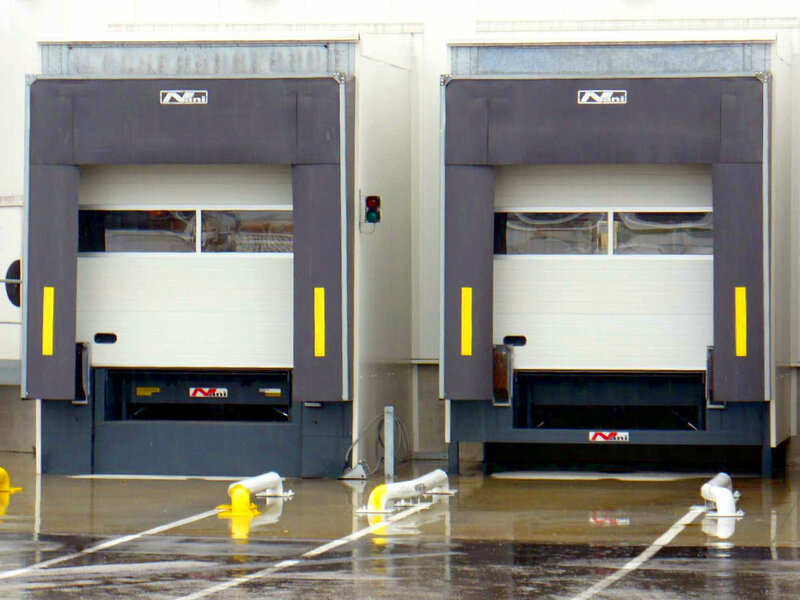 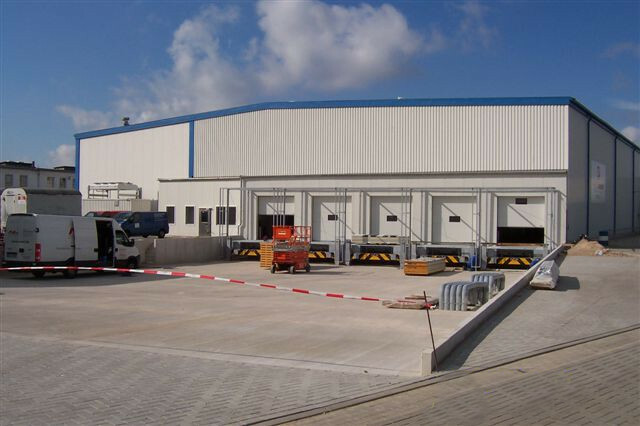 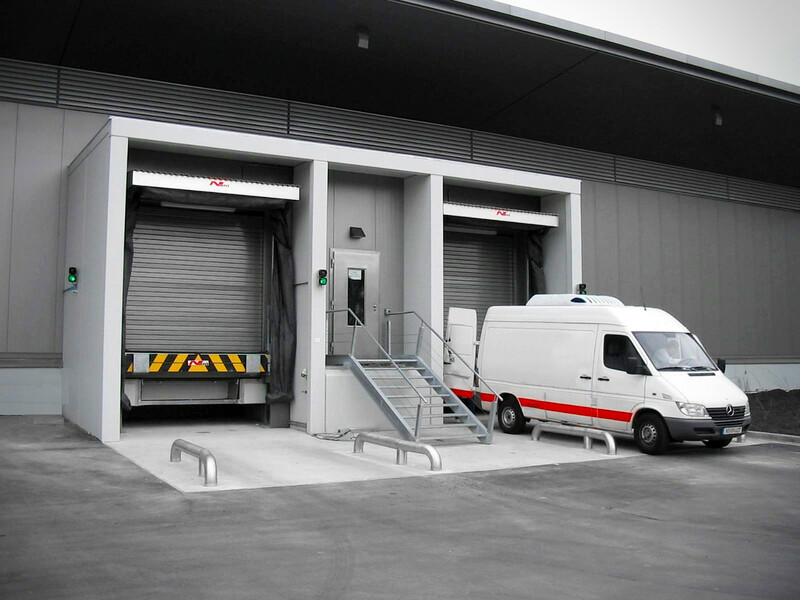 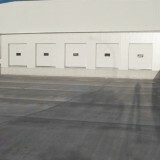 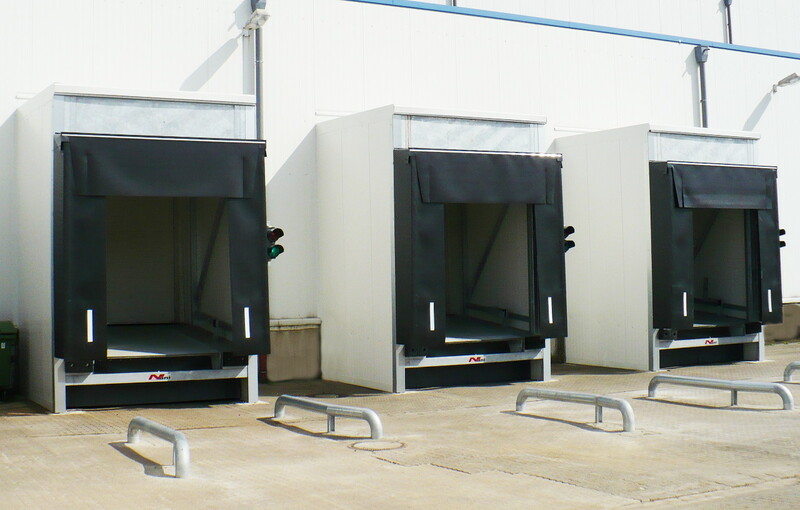 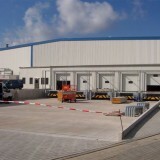 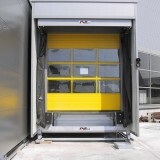 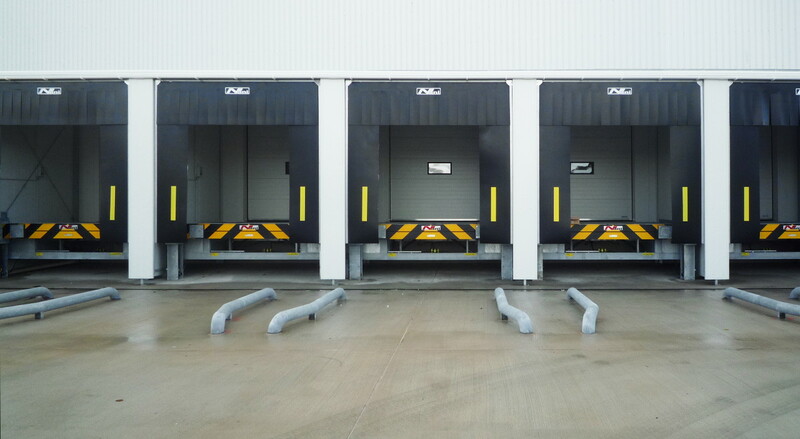 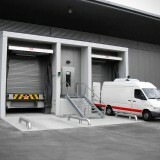 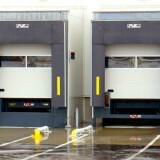 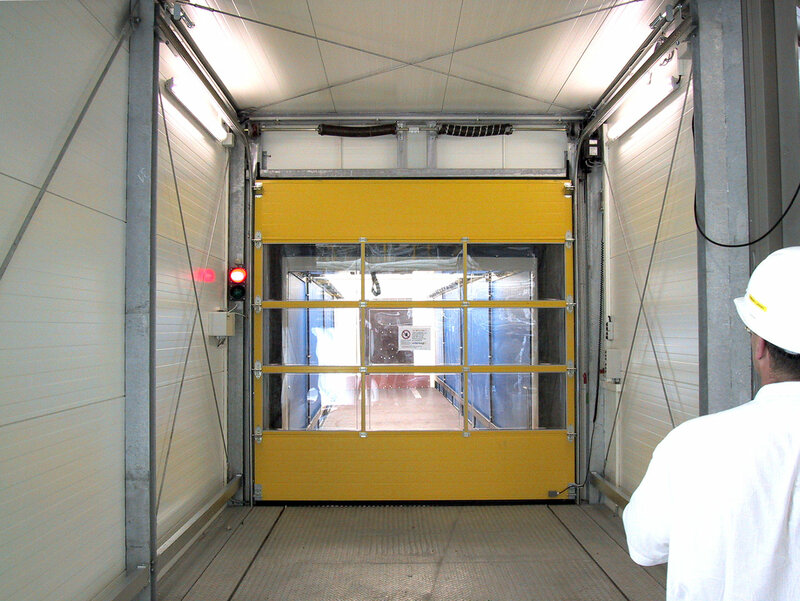 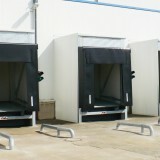 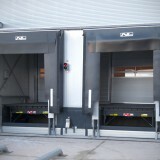 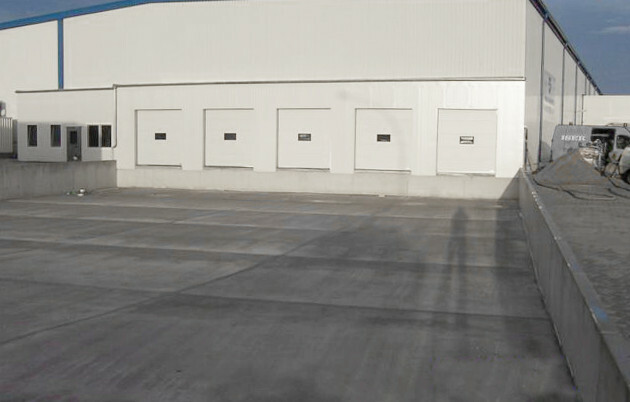 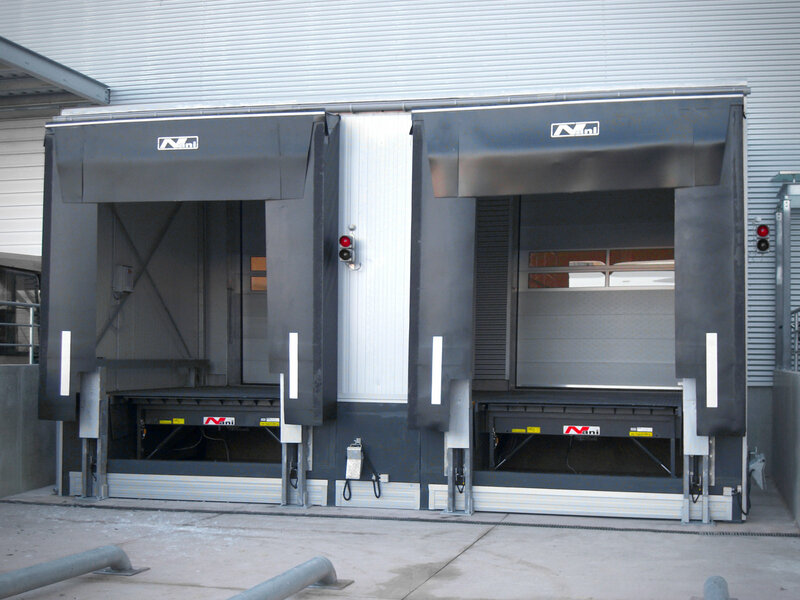 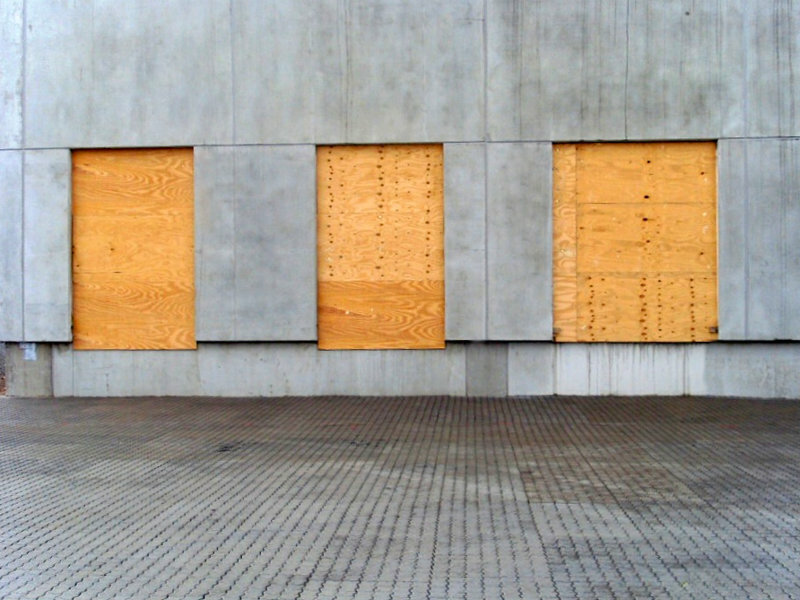 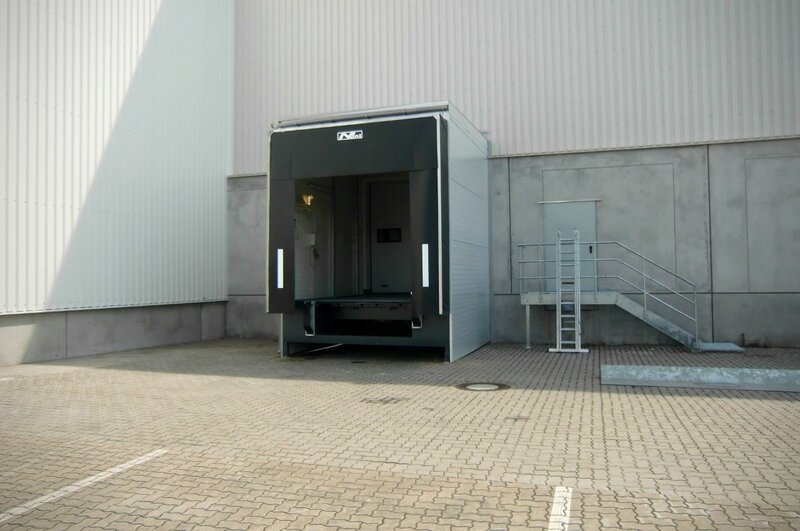 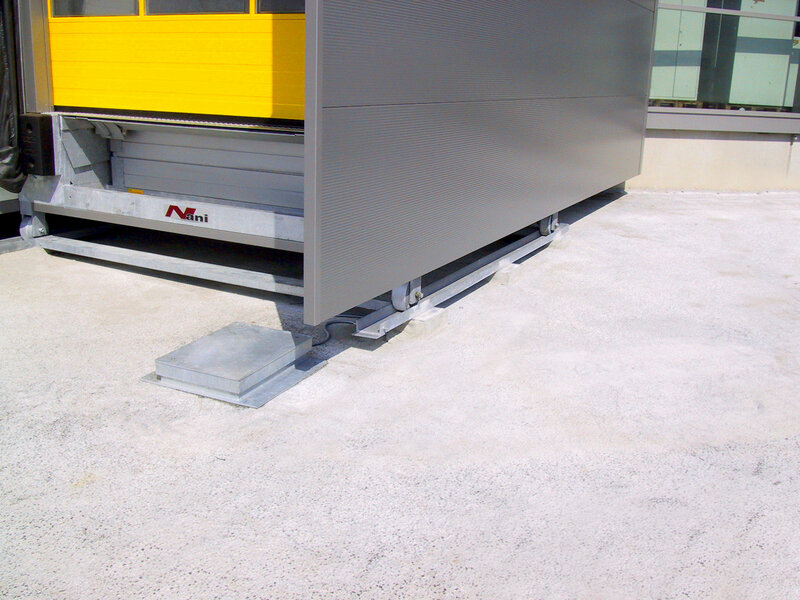 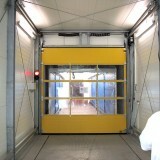 It is the ideal solution to adding a loading bay to an existing building or a new building under construction. 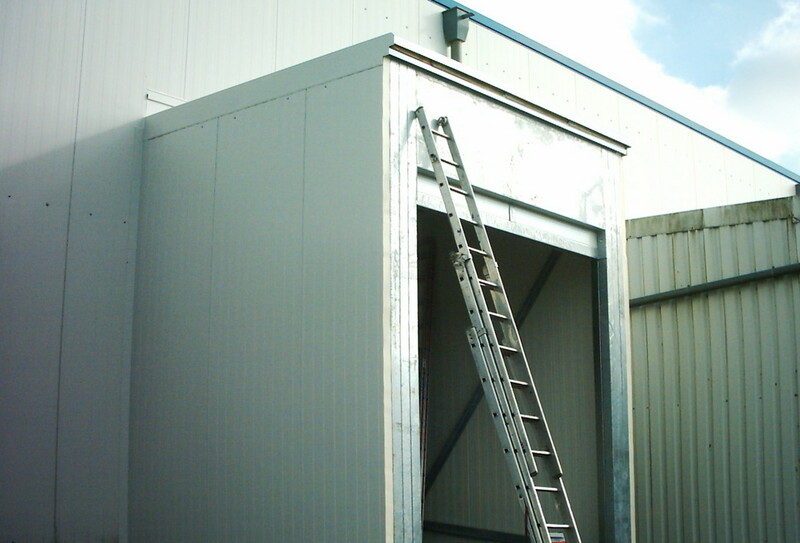 The loading house is a steel shell clad in insulated panels. 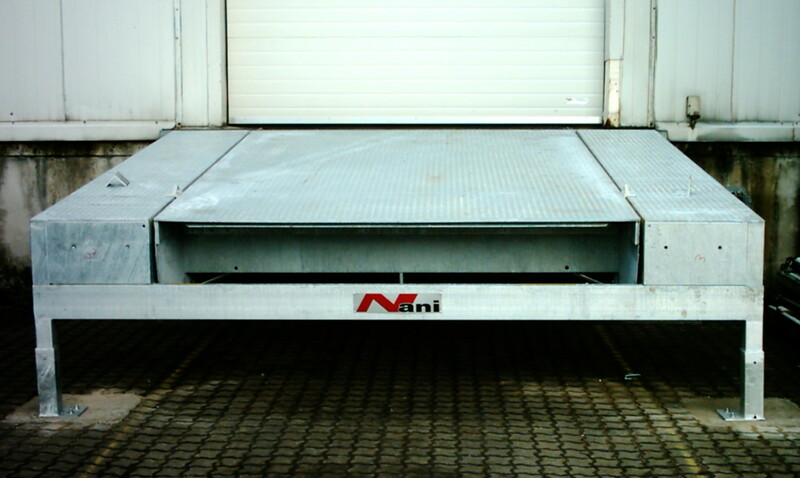 Incorporated in the steel shell is a NANI-Dockleveller which has a purpose built tail-lift slot. 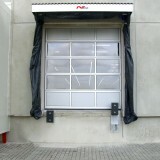 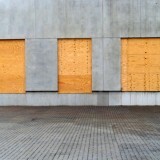 On the front of the loading house a NANI dockshelter is installed to complete the totally insulated system. 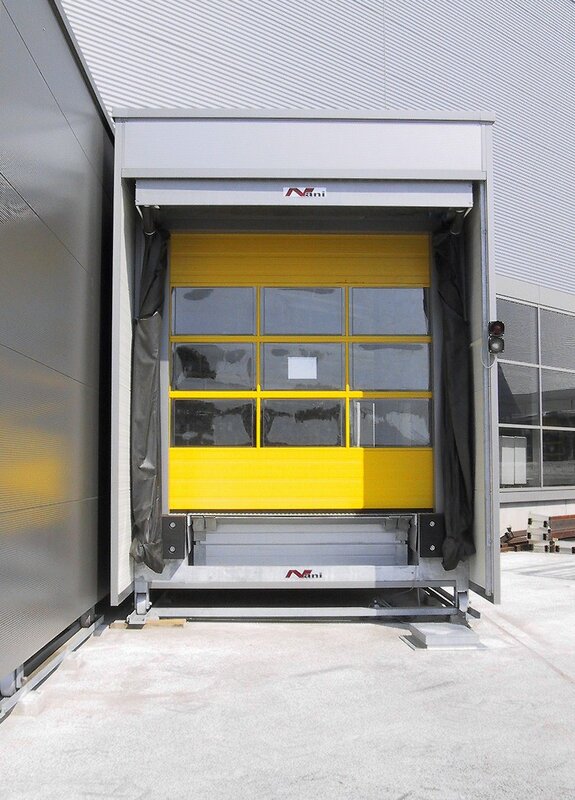 Insulated doors, loading lights, vehicle wheel guides can all be supplied by NANI to complete your project to the highest standard. 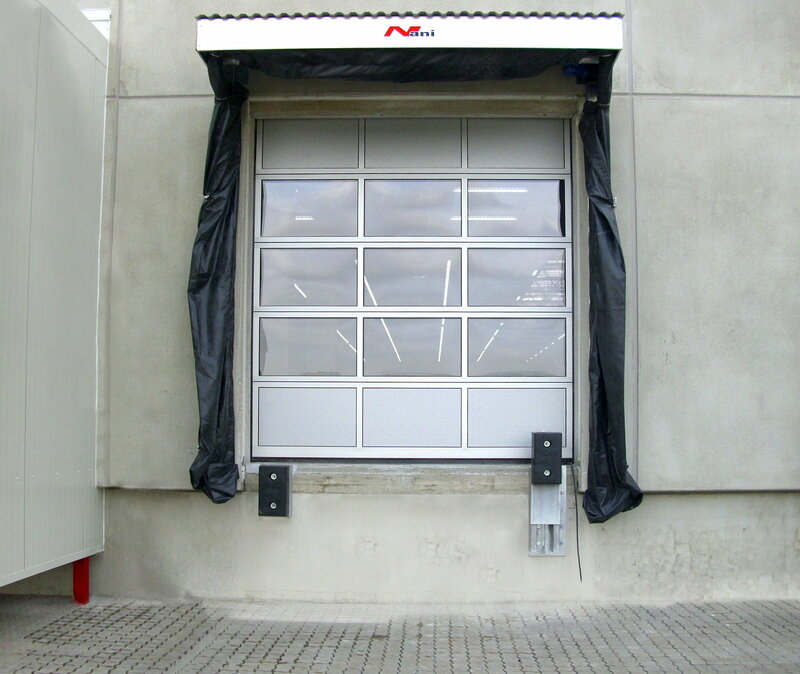 The NANI Insulated Loading House is a bolt on type of structure and can be added to almost any type of main building. 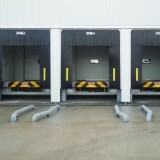 It is the ideal solution to adding a loading bay to an existing building or a new building under construction. 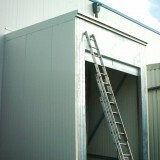 The loading house is a steel shell clad in insulated panels. 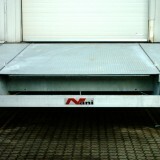 Incorporated in the steel shell is a NANI-Dockleveller which has a purpose built tail-lift slot. 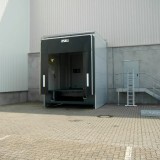 On the front of the loading house a NANI dockshelter is installed to complete the totally insulated system. 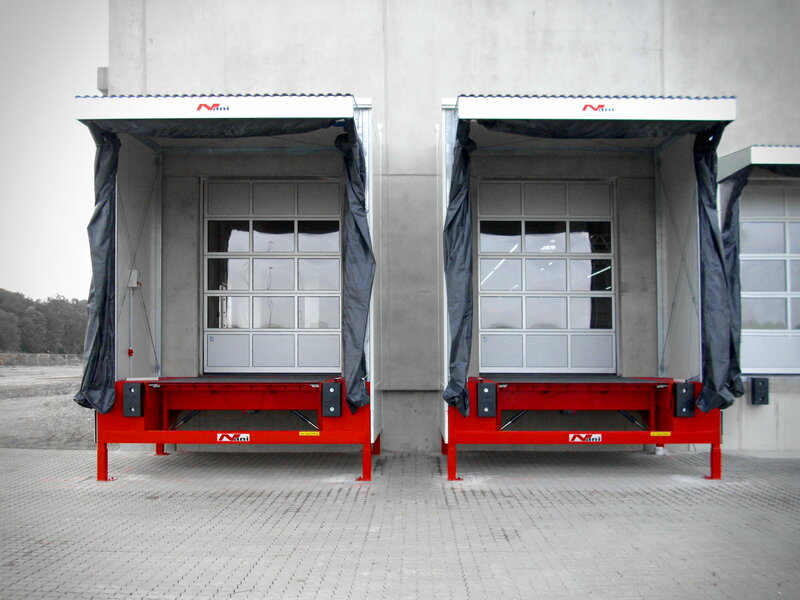 Insulated doors, loading lights, vehicle wheel guides can all be supplied by NANI to complete your project to the highest standard.